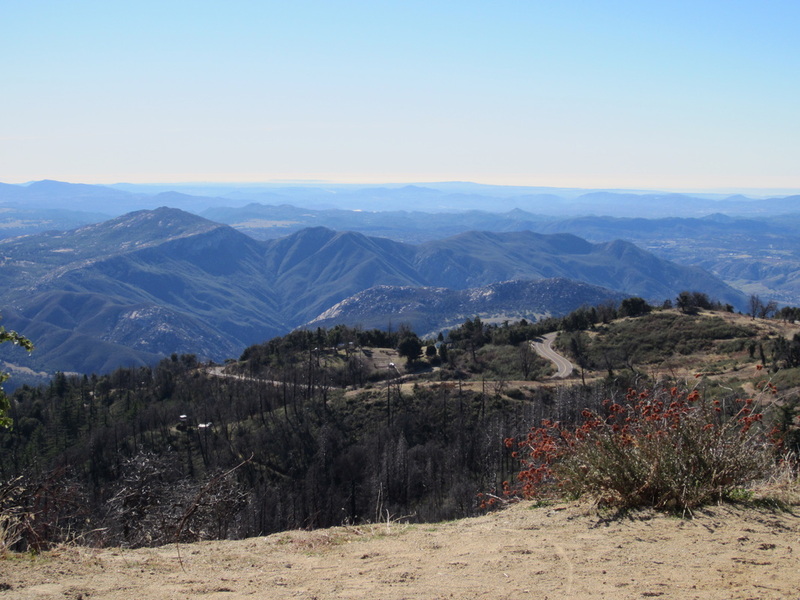 Let Cycling Adventures lead the way up Palomar Mountain. Whether it is your first time or a regular workout join us for the climb! Palomar ~ East Grade has an elevation gain of approximately 3500 feet. The 14 miles of continuous climb is ideal for strength training and building endurance. We will break the climb up with a Sag stop at the half way point so you can Refuel, Refresh and then Resume your climb to the top of the Mountain. There will be plenty of photos taken to memorialize your climbing and endurance success. Awards will be presented to all that conquer the mountain! !